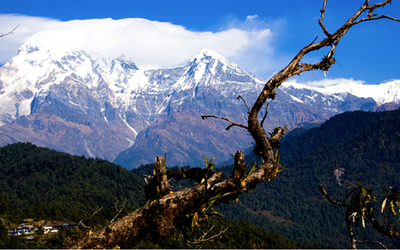 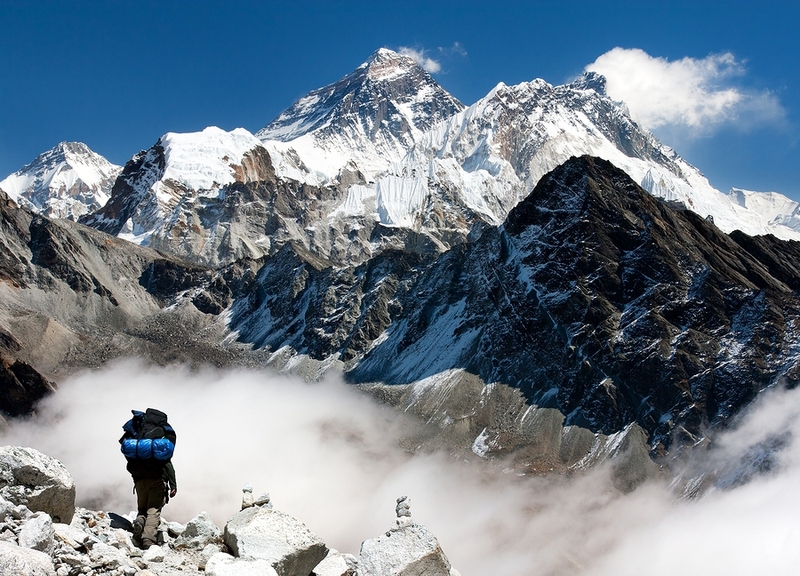 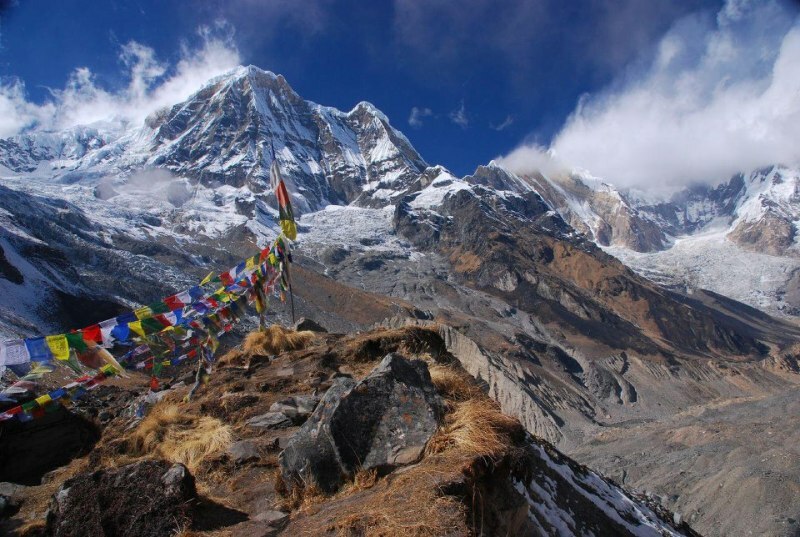 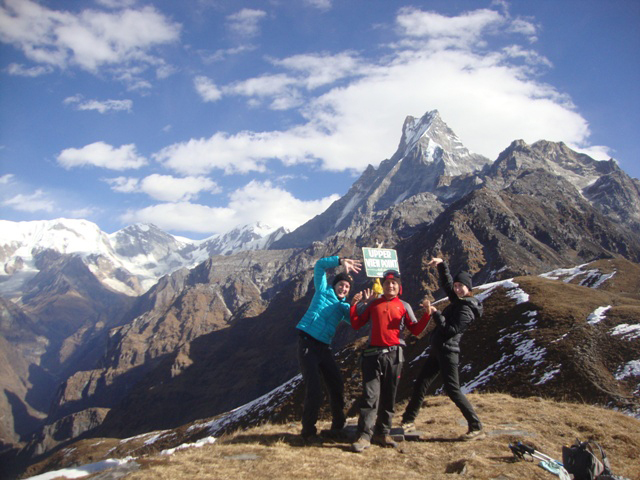 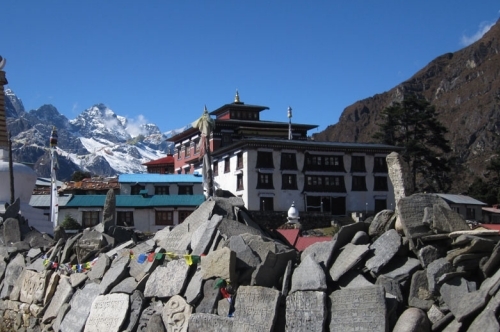 Nepal is a landlocked kingdom sharing borders with Tibet to the north and India to the west, south and east. 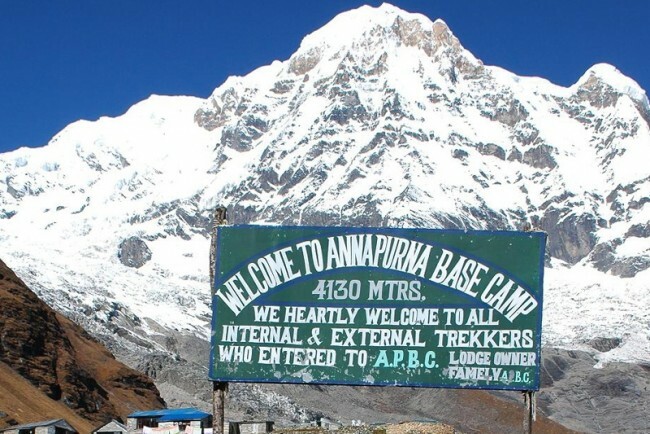 The country can be divided into six zones: the Terai, the Chure hills, the Mahabharat range, the Pahar zone, the Himalaya and the Trans-Himalaya. 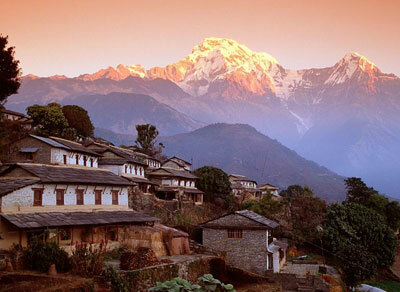 Nepal is a landlocked kingdom sharing borders with Tibet to the north and India to the west, south and east. 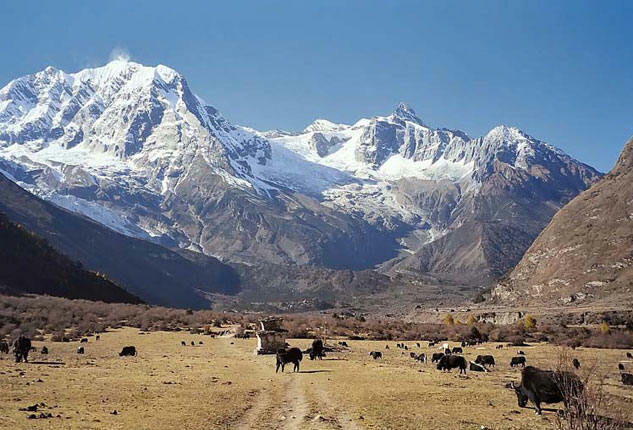 The country can be divided into six zones: the Terai, the Chure hills, the Mahabharat range, the Pahar zone, the Himalaya and the Trans-Himalaya. 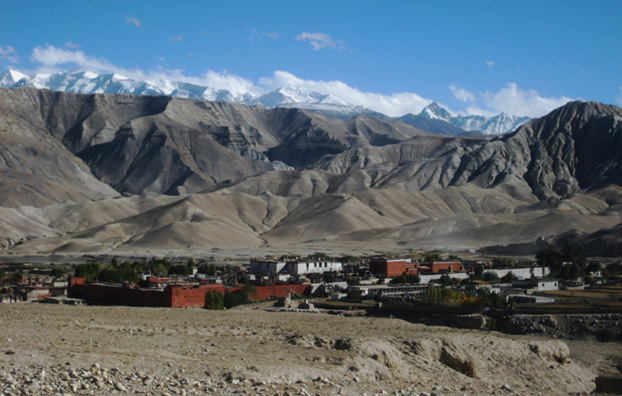 The greater part of the country lies on the southern slope of the Himalayas, extending down from the highest peaks through hill country to the upper edge of the Ganges Plain. 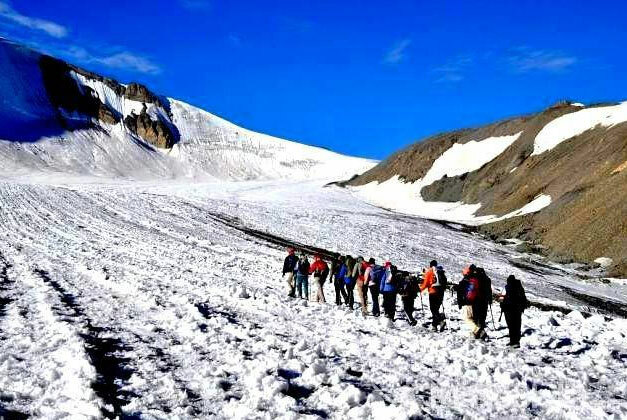 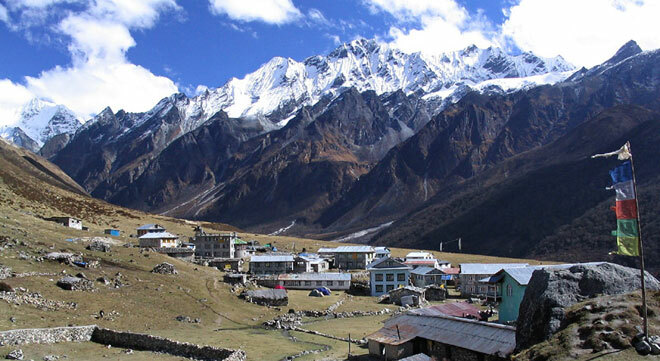 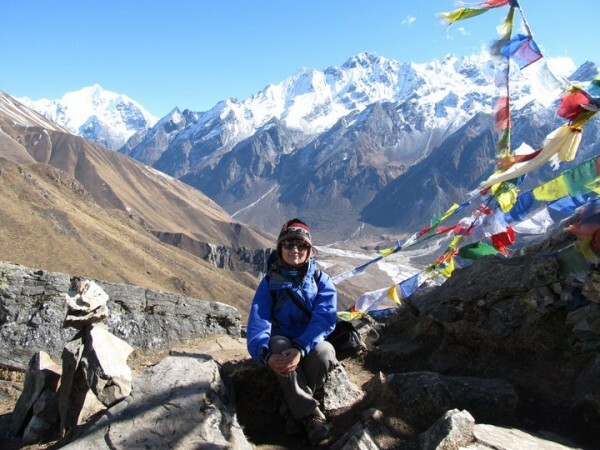 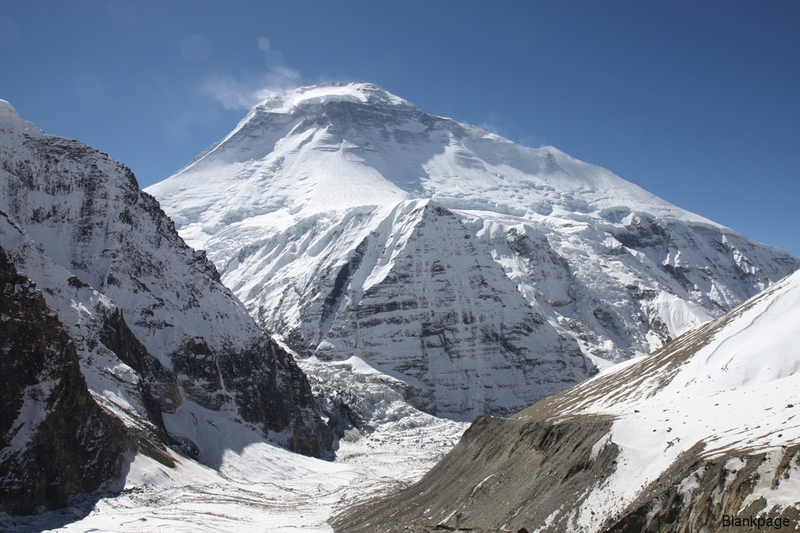 The hilly central area is crossed by the Lower Himalayas, where there are eight of the highest peaks in the world, leading up to Mount Everest. 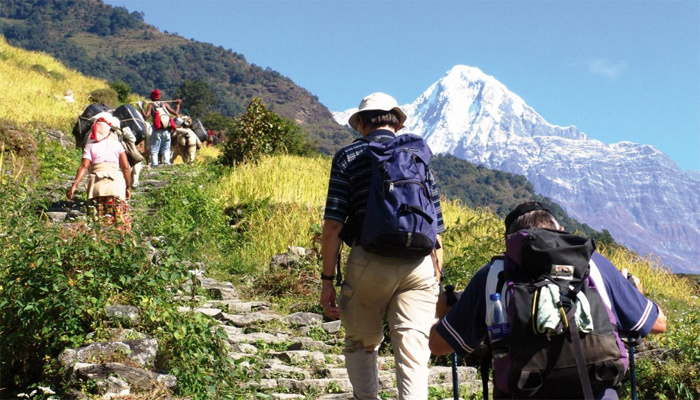 Wildlife in Nepal includes tigers, leopards, gaur, elephants, buffalo, deer and rhinos.